Discussion in 'Video Games and Technology' started by biscuits, Jun 10, 2013. I did. But I guess I didn't quite catch the hint. We have an in depth look at the character menu. Is there any reason why they scaled down the armor customization? 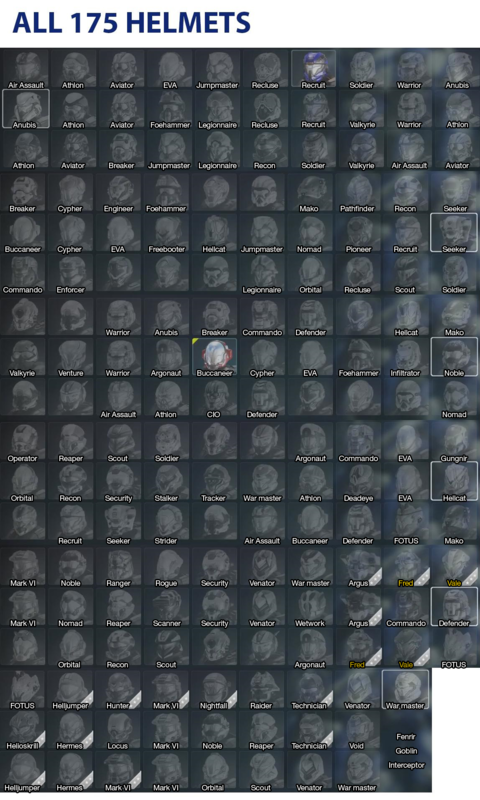 Hundreds of armor sets, as seen in the video. New arena gameplay videos, curtesy of Greenskull. Not cool on multiple levels. I see theyve added clippy as an emblem. Im a little late with the new blue team trailer, but I am very impressed with it. I know it wasnt flashy like the team osiris one, but this was an intended cutscene and not a trailer to begin with. Also, I am relieved to see the reserved and calculated feel of the spartan 2's in the cutscene. For those that havn't read the books, the spartan 2's were trained to keep communication to a minimum during combat and resorted alot to simple signals/gestures to communicate to keep their stealth up. This isnt to say they dont ever talk, but the spartan 2's always had a time and place for chatter. As others have said, it looks like they are trying to give osiris that "bro" mentality of the ODSTs which is understandable as we dont really know much outside of buck about their personalities which Im sure the game will try to get us up to speed with. Def looking forward to this. Ok. DMR may be an issue. Why is that? Can't watch anything right now. That's definitely going to need a tweaking. Clip size is too large for Breakout, and because of how the DMR already is and functions, headshots and long range kills are super easy to nail. Don't tweak the weapon as a whole, just decrease the clip size by A LOT in Breakout. Along with 10 years worth of plans for the franchise. Now before any of you lose it over the hilariously misleading title of the srticlr, it's only concept art and early drafts of stories. One of the local book stores that I went got some copies of the Halo 5 art book, despite the art book isn't officially released yet.